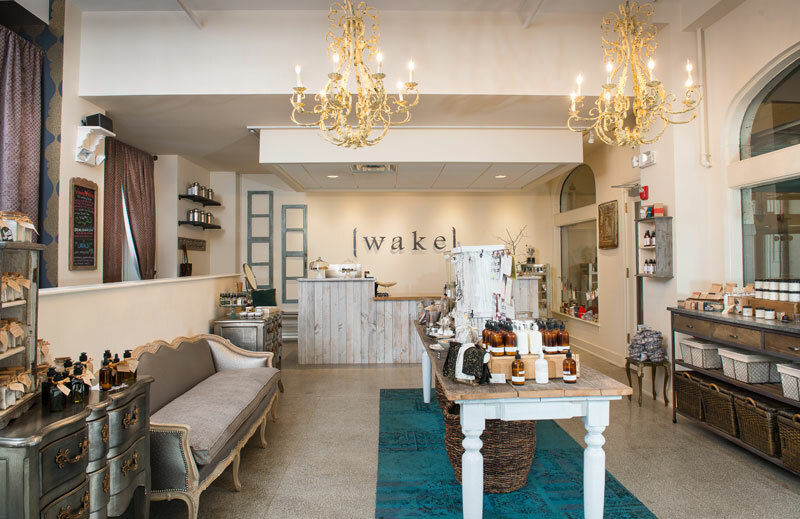 Nestled inside the Historic Grove Arcade is the very first Wake Foot Sanctuary–the one that started them all. Ashevillians and travelers alike love that they can remove socks and shoes and be dipping their toes in a warm foot soak within minutes. Guests can enjoy French Broad truffles and Swoon Bakery shortbread cookies along with a delectable selection of hot tea varieties. The perfect getaway tucked in the Blue Ridge Mountains and the perfect thing to do before exploring the Asheville nightlife or ending a long day of hiking.